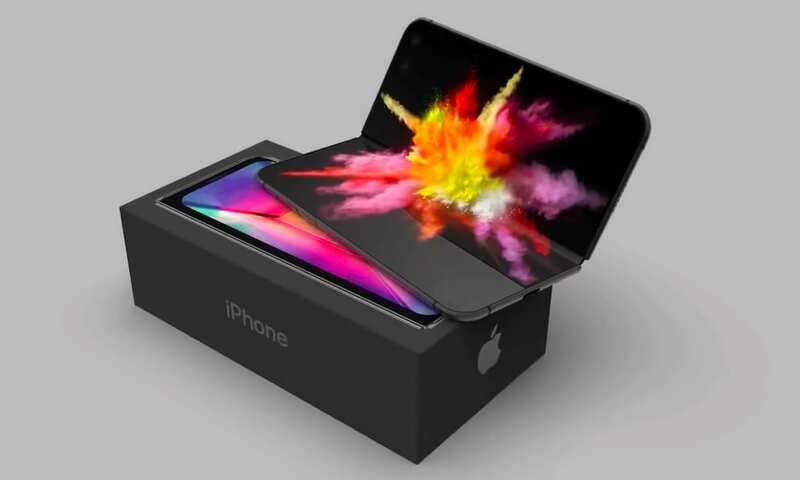 Apple seems to be changing the world with every year that passes, and since the iPhone exploded onto the scene circa 2007, the world has waited with bated breath to see what they have in store next! There’s a pretty good bet that, if you don’t own an iPhone yourself, you certainly know someone who does, or at the very least an Apple product. Apple is constantly pioneering changes to the design of smartphones, so let’s see what they are working on now! The style and design of handsets is often cyclical, and it seems that foldable phones are now a big thing once again. These were hugely popular before the advent of the smartphone when everything suddenly went touchscreen. Samsung has already released the Galaxy Fold model onto the market, while Huawei has also brought out the Mate X model. 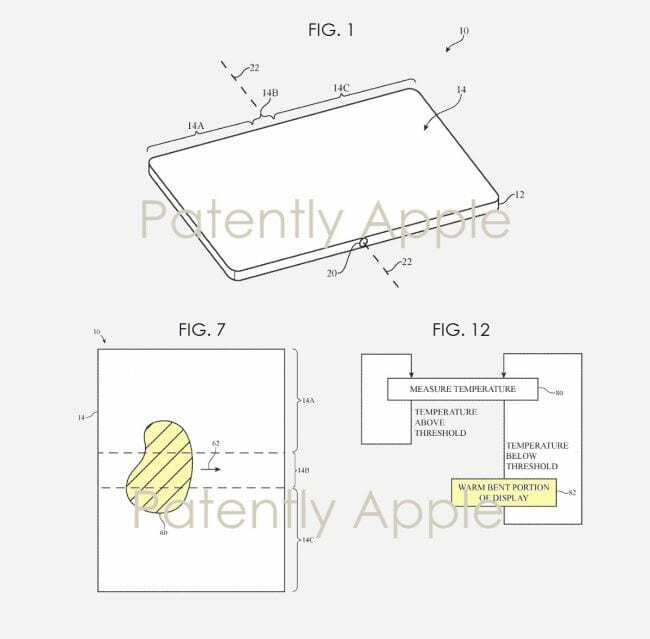 It seems that Apple is conscious of being left behind with this new market trend because the tech giants have lodged a patent with the US Patent Office to begin work on a folding iPhone. If your dream was to one day see a combination of the folding phone design with Apple’s iOS, this will be music to your ears, or should that be fingertips?! Folding can present an issue for certain smartphones, especially those as innovative as the ones Apple is looking to design. The company is hoping to come up with a way of preventing the cold displays cracking with the introduction of heat, and the patent will look at implementing an internal heating system for the hinge of the device. Getting this heating structure right could be integral to the success of the product in the future. It is unclear when the phone might be released on the market, but Apple will have to make sure they get it exactly right. There is talk, mentioned in the patent, of a latch that will prevent the opening and closing of the device based on a predetermined temperature. Obviously, this could prove to be a nightmare unless Apple gets it exactly right so we will have to watch this space.